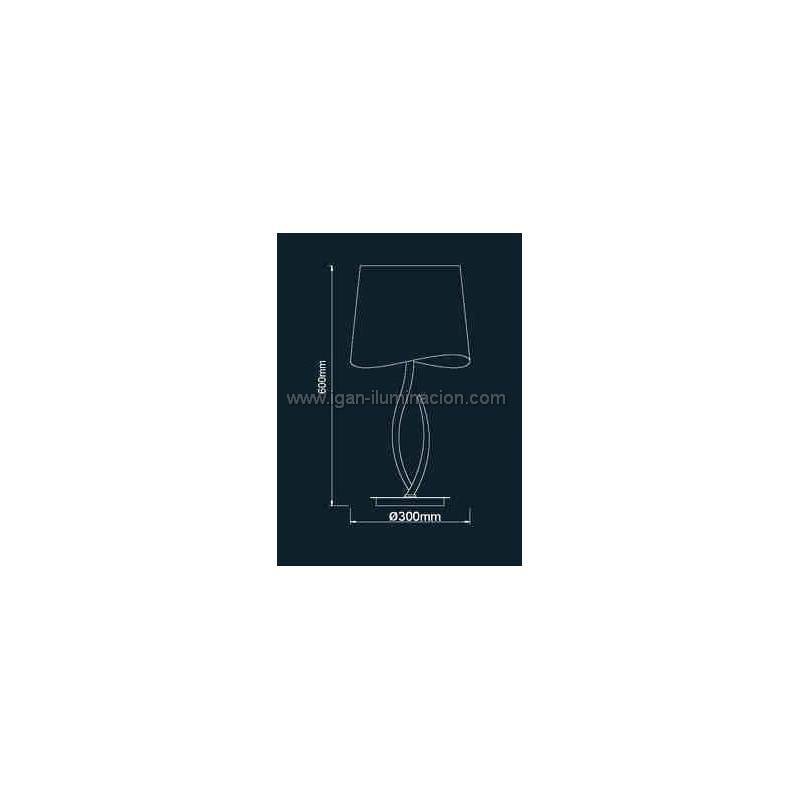 Mantra Ninette table lamp 1L E27 large chrome lampshade black. Mantra Ninette table lamp 1L E27 large finished in chrome metal and lampshade black. 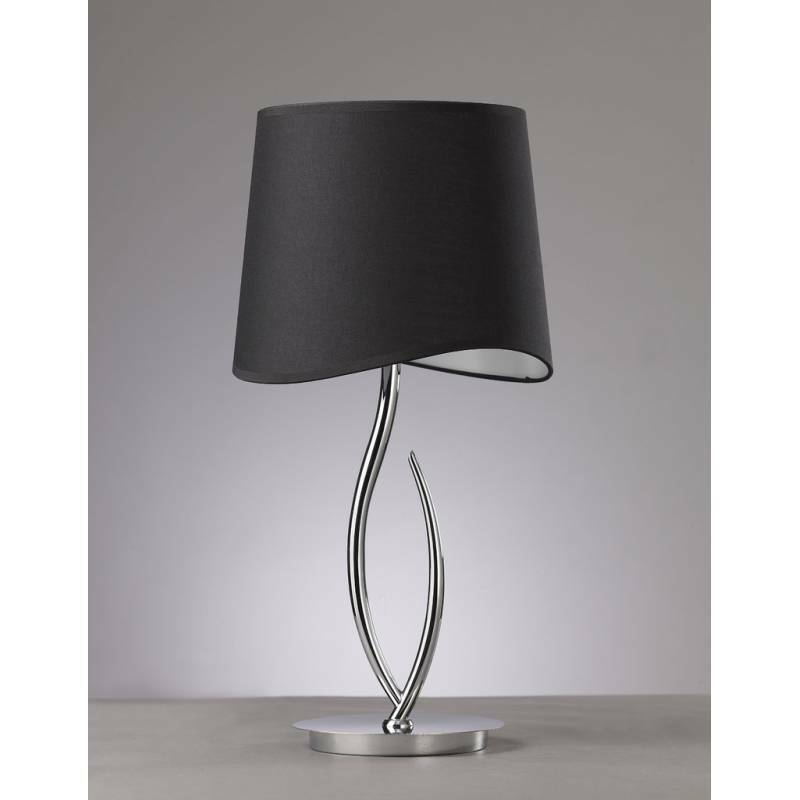 Mantra Ninette table lamp 1L E27 large finished in chrome metal and lampshade black. Collection of lamps Ninette elegantly supported fabric screens broadcasting the light of low consumption for the entire stay. In this collection, the designer has played with screens, being in some round cases and other oval. Source of light low 1xE27 consumption. Power/Bulb type 1xE14 15w Bajo consumo.